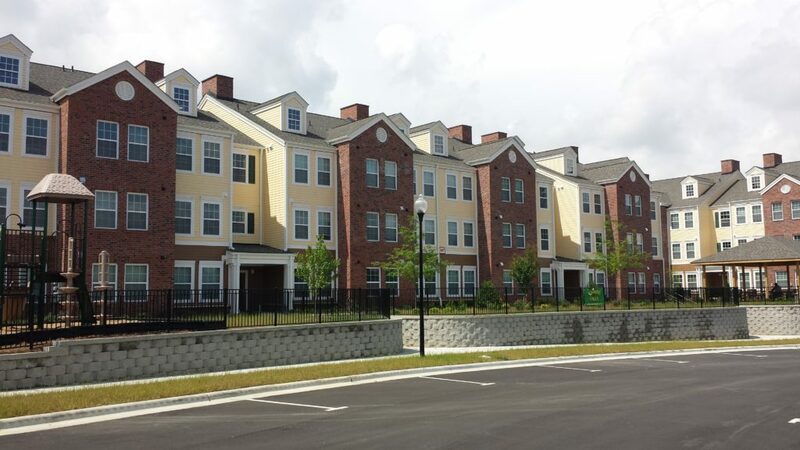 The Residential division of Real Estate Marketing & Consulting, Inc develops and markets residential projects throughout Central and Eastern North Carolina. REMC is continuously seeking opportunities for land infrastructure development. In addition, REMC will work with residential home builders in a build-to-suit scenario. REMC was formed to create properties offering the highest level of construction, value, and affordability. The company is expert at building upon real estate trends and knowing when and how to develop projects, from multi-family residential neighborhoods to public facilities. © 2017 Real Estate Marketing & Consulting.